You need to motivate your sales force to implement your marketing strategy. The incentive compensation plan is a key driver of life sciences product performance. Your incentive compensation plan impacts sales force motivation and product results. Stakes are high for plan design, implementation and administration. The incentive compensation plan can make or break a product. If it’s unfair or confusing, sales force motivation and product performance will suffer. But creating an effective plan is easier said than done. No two territories are alike, and no two field sales representatives are motivated in the same way. Your incentive compensation plan must account for these differences while still incentivizing results from your sales team. Beghou Consulting’s incentive compensation experts draw on decades of experience in life sciences sales and marketing to help you build a new, motivating plan or manage an existing one. From the initial audit to ongoing reporting, Beghou can accompany you throughout the entire incentive compensation plan lifecycle. Beghou’s incentive compensation experts follow a rigorous process that allows them to assess your needs and develop an approach that works for your unique sales force and product portfolio.  Interested in learning more about our plan design process? Beghou gains an understanding of your product strategy and the competitive environment – at the beginning of a project and as market circumstances change. This research establishes a baseline from which to assess incentive compensation plan options and start to build or revise the plan. Whether it’s assessing the past performance of one of your products or an analogous product from another company, the Beghou team helps you collect and analyze data, project sales performance and set goals. Then, they work with you to test and adapt to various sales scenarios. Beghou’s experts work with you to analyze different incentive compensation plan types – from commission-based to goal-based to rank plans – and select one. They also help you understand what you can expect your plan to cost by calculating total target payout. An incentive compensation plan must constantly evolve as market conditions change and new sales numbers arrive. Beghou helps you crunch the numbers, report to the sales force and senior management, and make strategic changes to the plan, when necessary. Every incentive compensation plan is unique. Beghou leverages expert knowledge from its work with emerging and established life sciences companies to deploy the wide array of tactics you need to develop, launch and manage a successful plan. A plan may look perfect on paper. But the real world will reveal even the smallest weaknesses. Beghou tests various sales outcomes to identify and fix any flaws and ensure the plan is ready for prime time. Understand how your incentive compensation plan will impact the bottom line with payout calculations. These calculations help you understand how much you’ll spend to generate sought-after sales results. Make sure every field sales representative has a fair shot at success by setting accurate, achievable quotas. Beghou analyzes the data and market conditions to help you set motivating quotas. A life sciences company must ensure the commission rate motivates the sales force without generating runaway costs. Beghou uses advanced analytics to help you thread that needle. Sometimes you need to give the sales force an extra boost to drive results over a key time period or in a specific market. Deploy the right “kickers” strategically to give field sales representatives added motivation. Give your sales force more ownership of the incentive compensation plan by allowing them to see the impact of various outcomes on their payouts. Beghou helps you develop user-friendly calculators for your sales force. Are you ready to improve your incentive compensation game? Schedule a consultation with a Beghou incentive compensation expert.